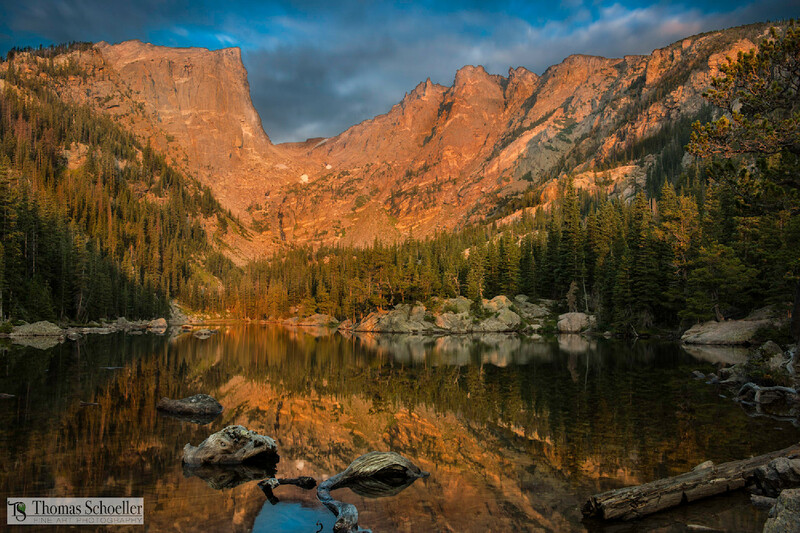 Suggested Print Media: To pull as much detail from the depth of this landscape image we highly suggest ordering on our HD Gallery Mount Acrylic Glass. This medium represents our finest Premium option and provides unbelievable resolution, clarity, and vibrancy with an incredible 3-dimensional quality. We also back them with a Full 1-year guarantee on workmanship and quality!